Relentless Bride® Weddings, Wedding Planning, Life & Marriage: I'm a cool "Chick"
How cool! I'm excited for you! That is really cool! 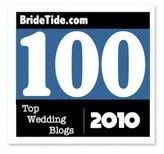 I love the Bridal Bloggers of Wedding Chicks. Great ideas. Ooh, I mentioned your awesome ring photos on my blog the other day. Beautiful ring! That's HUGE news, congrats! 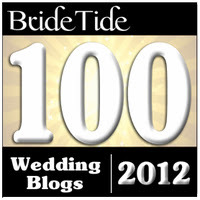 By the way, I mentioned you in my blog today so make sure to stop by. Have a great day! Any 24 (almost 25) year olds in the audience who watch The Suite Life religiously? Um yes, lady, that would be ME. No shame. Love it. I am still so excited you're a Chick Bride with us!!! I can't stand London Tipton! !